I’m experiencing the difficulty of loving someone who wronged me. Discipline is for my good so that I can share in God’s holiness producing a harvest of righteousness and peace if I am trained by it! Wow, this is far greater that the object of desire that will rust and fade away. 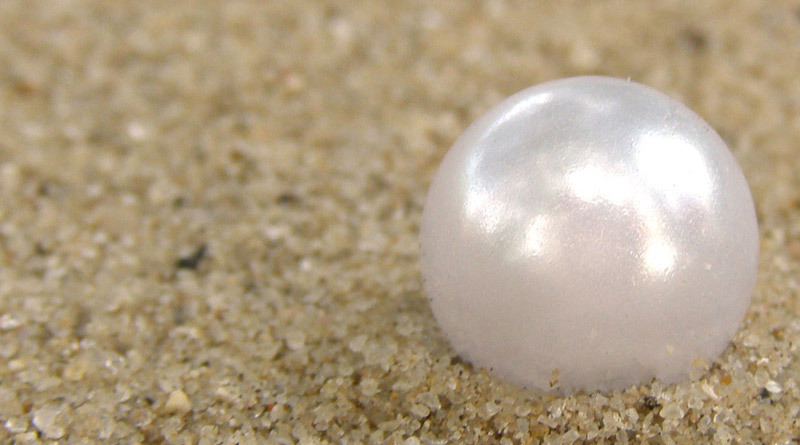 I think I’ve found a pearl and I’m ready to sell my right to justice and forgive instead of storing up bitterness.